Using a 9-row extruded tube and fin core, the CTC Performance alloy intercooler upgrade gives a marked improvement in both air charge temperature (ACT) and pressure drops, ensuring optimum charge air temperature and therefore power, is available from the excellent 1.4T Boosterjet Engine. 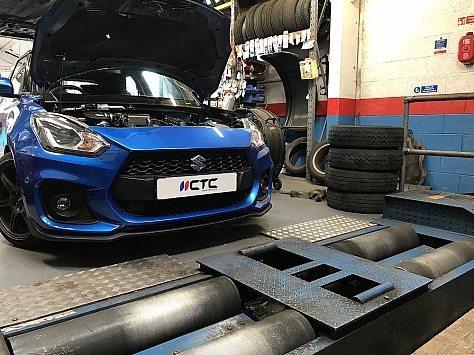 Our alloy intercooler upgrade also maximises the available package space, while retaining all the factory pipework and hoses. Inkeeping with the design of the new Swift Sport weight is kept to a minimum using Tube and Fin rather than the much heavier Bar and Plate you may find in other cores. 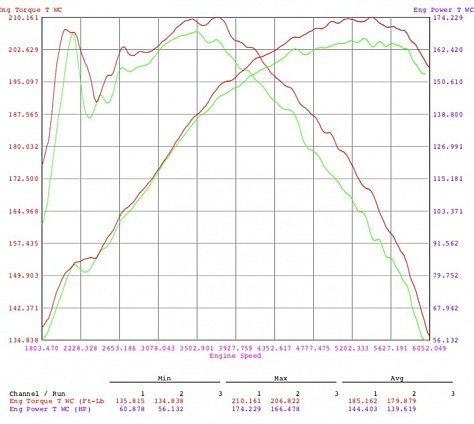 During our testing we have seen an average reduction in inlet temperatures by 26.5°C and power gains of 7PS & 5NM. In our latest testing when being used on our 190PS package we did not see inlet temps higher than 38°C after many dyno runs! The factory Intercooler results in inlet temperatures on average of 67°C and further tuning will potentially add to this resulting in power loss high up in the Rev range and potential engine failures. Lowering these temperatures will benefit both power increase and reliability.